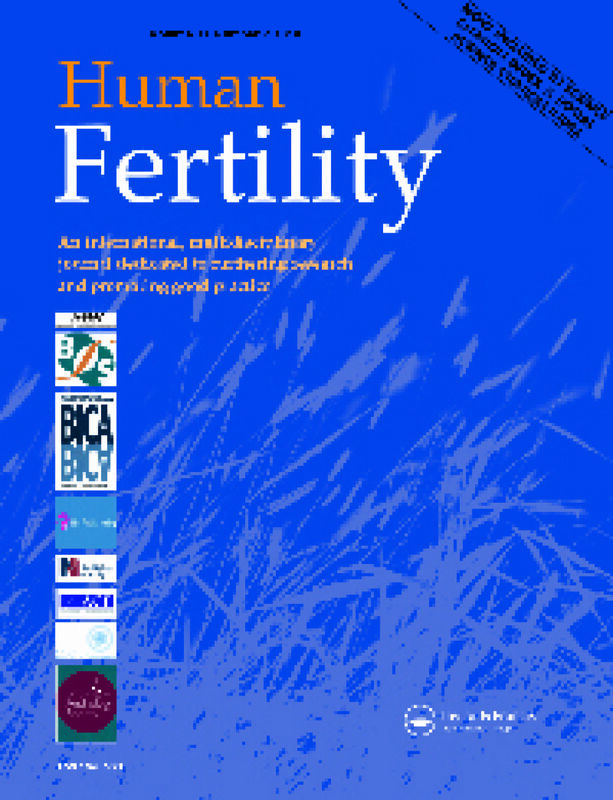 Human Fertility is a leading international, multidisciplinary journal dedicated to furthering research and promoting good practice in the areas of human fertility and infertility. Topics included span the range from molecular medicine to healthcare delivery, and contributions are welcomed from professionals and academics from the spectrum of disciplines concerned with human fertility. 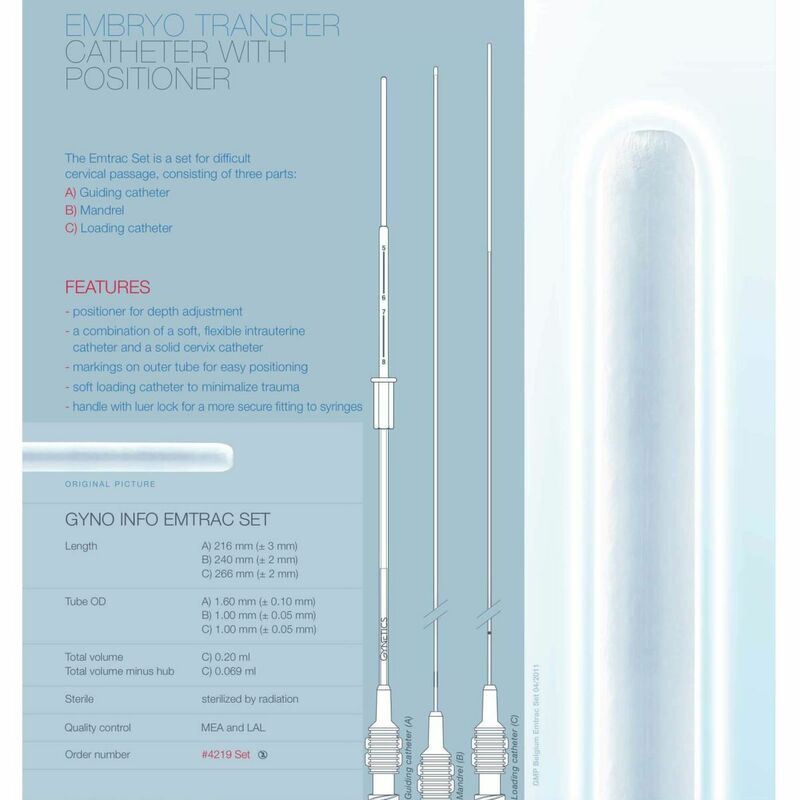 It is published on behalf of the British Fertility Society. The journal also provides a forum for the publication of peer-reviewed articles arising out of the activities of the Association of Biomedical Andrologists, the Association of Clinical Embryologists, the Association of Irish Clinical Embryologists, the British Andrology Society, the British Infertility Counselling Association, the Irish Fertility Society and the Royal College of Nursing Fertility Nurses Group.